And their club house, well, let’s just say that the tree house in Ben’s back yard lost its’ appeal. 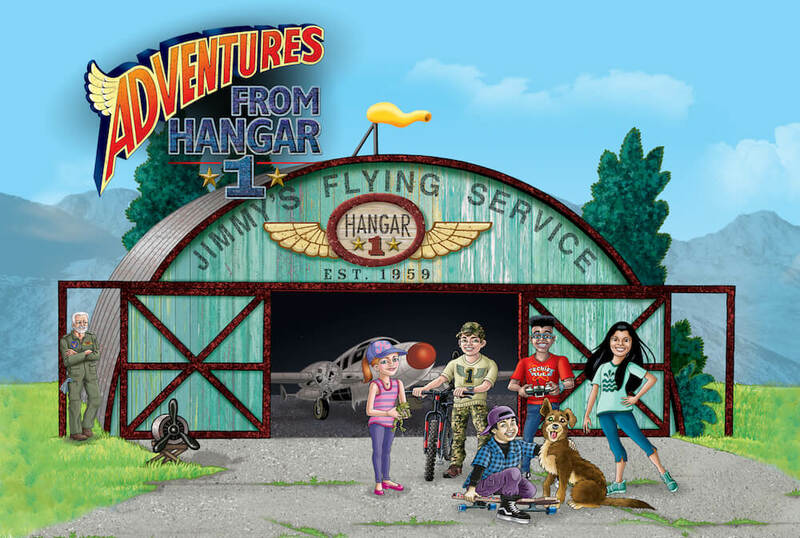 They have laid claim to a hangar built in the 1930s, the ghostly home of a forgotten old airplane. In the world of his dreams lived a much different beaver. He’s tall, strong and able to defeat the most feared of enemies. The dreams were so real that he believed they might come true. All he had to do was attempt to live one out. When he did, it ended in an irreversible tragedy, turning the colony against him. He did the only thing he could, he retreated to the isolation of his lodge with a broken heart. And his story might have ended there if were not for a special visitor. Click below to read more and download a sneak peek. 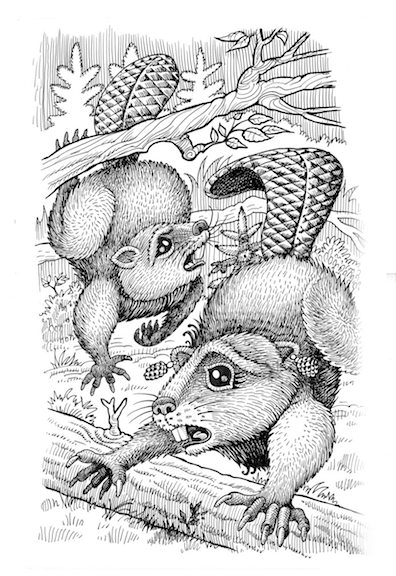 This is the story of a small insecure beaver living in a colony near the base of Pikes Peak. His name is Wrinkly Brinkly. His small size and wrinkled fur coat make him the target of endless ridicule. In the world of his dreams lives a much different beaver. He’s tall, strong, and able to defeat the most feared of enemies. However, that world only existed in his dreams; until one day when he attempted to live it out. It ended in an irreversible tragedy, turning the colony against him. He did the only thing he could, he retreated to the isolation of his lodge with a broken heart. Were it not for a very special visitor his story may have ended there. This unseen visitor, the Spirit of the Forest, speaks directly to his heart and mind. 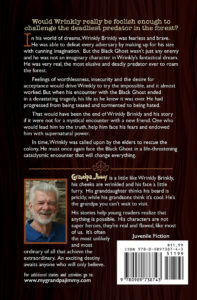 He teaches Wrinkly about the virtues of humility, service to others, unconditional love and forgiveness. 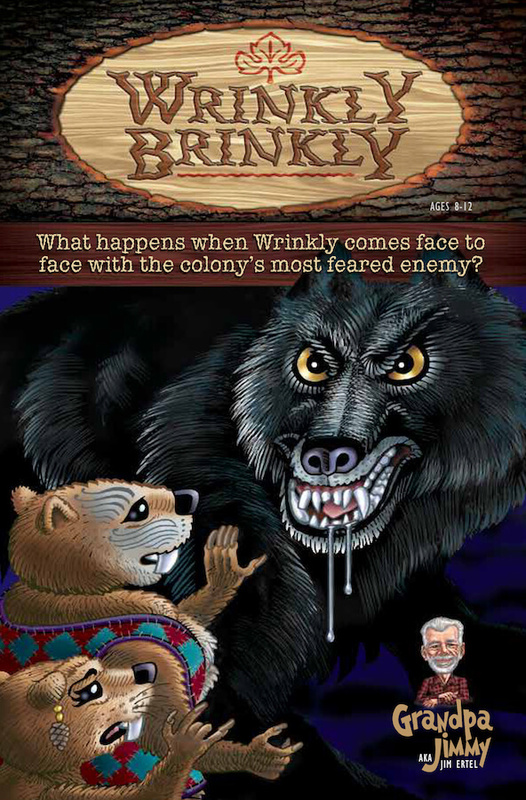 Armed with these revelations and a dose of supernatural power, Wrinkly recovers and helps the colony through dangers. 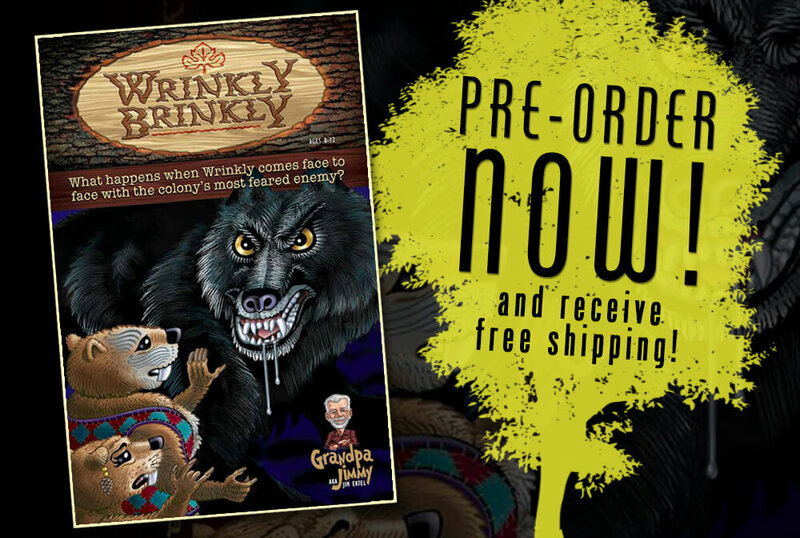 Eventually, as the respected leader of the colony, he comes face to face with their most feared enemy, the Black Ghost – a ruthless wolf at the center of the tragedy years earlier and responsible for the death of Wrinkly’s best friend, Gavi. Download a Sneak Peek of the Book!